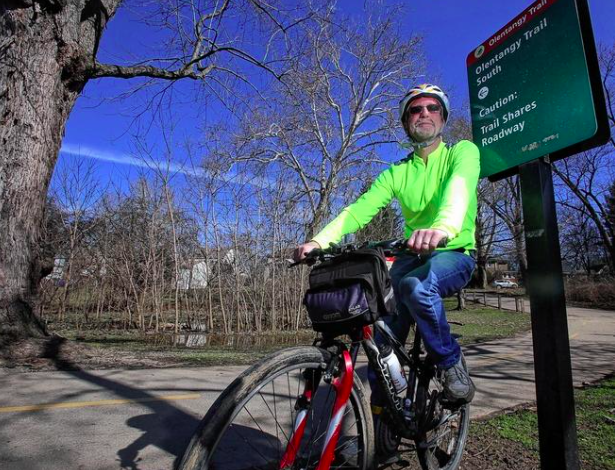 "Mind the gap, trail users tell city leaders"
ThisWeekNews.com reporter Kevin Parks explores how Clintonville residents are planning to address a several-block gap in the Olentangy Trail. "Cycling to a healthier you"
Feeling nervous about riding with traffic, facing harsh weather, or navigating the city by bicycle? Yay Bikes! has you covered. "Cycling Your Way to a Healthier You"
Columbus Underground contributor Bridgette Kidd shares how bicycling is accessible and provides innumerable health benefits.